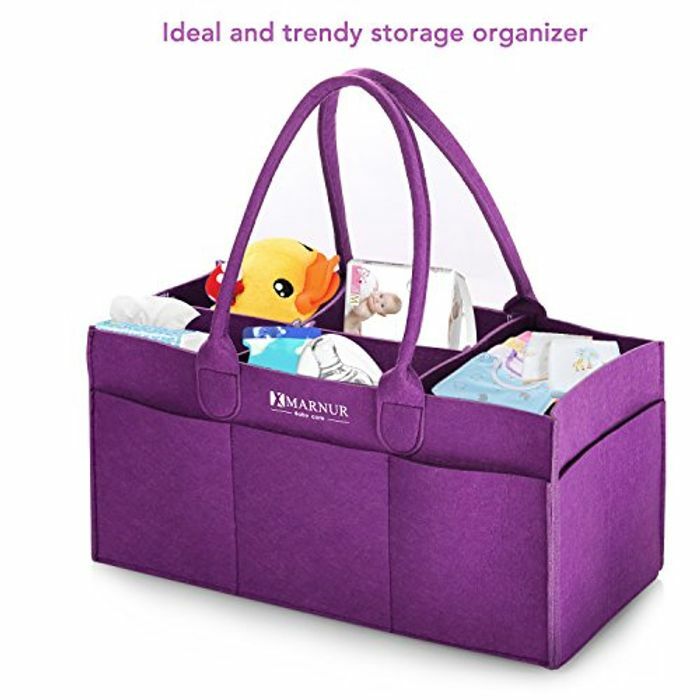 nappy storage caddy, used for lots of other idea's. great idea for crafts or storing other items in not just nappies!! use the code to get 70% off the price. This would be great for storing my craft bits and pieces. Thanks. Try again. It’s just gone thru at 2.70 with code for me. It’s just gone thru at £2.70 with the code. Thankyou i just got 1. Never enough storage boxes or things to store. Thank u! Just ordered. Code working.